Whether it’s constructed of solid carbide, high speed steel, cobalt, or MsAl steels, Lindco Springfield can supply you with an extensive line of tooling for your milling processes. 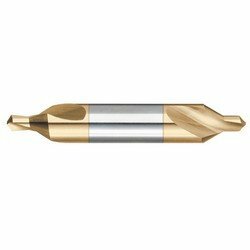 We offer single end mills and double end mills in varying different flute counts and sizes. Our offerings include standard and heavy duty in an endless array of sizes including metric. 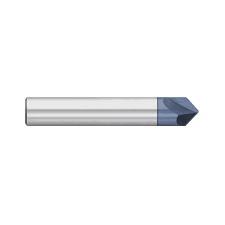 Materials include high speed steel, black, cobalt, gold, carbide tipped, and are available in left handed direction. Whether coated or uncoated, our selection of available solid carbide reamers are manufactured with tight tolerances. Most have suitable shank tolerances for shrink fit holders. Flutes can be designed for both through and blind hole applications. Tapping is one of the most critical operations in any shop. The tap lines we offer provide superior precision and cutting control when working with a wide variety of materials. 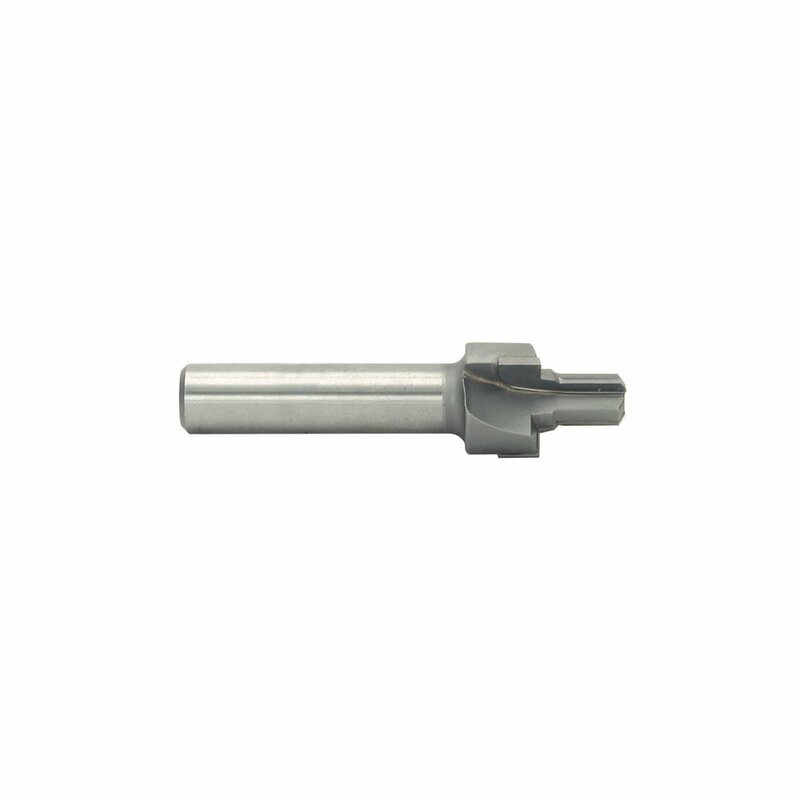 Our offering includes spiral point taps, spiral flute taps, gun taps, form taps, as well as a variety of other types. If your process includes surface, internal, or external broaching, we can provide a tool that fits your needs. In addition, we can supply spiral, blind-hole, straddle, and pot broaching tools as well. Lindco Springfield offers heavy duty countersinks and countersink sets for your specific holemaking needs. Our offerings include reverse countersinks, indexible countersinks, adjustable depth countersinks. Our available carbide chamfer product lines are available in 2 or 4 flute applications with or without ALTIN coating. In addition a wide range of angles are available to fit your specific application. Secondary relief behind the cutting edge provides optimal cutting with minimal power. Our available product lines provide high performance helix designs that flow chips away from the tool, which eliminates smearing and buildup along your cutting edges, along with stopping chips from packing into flutes. Our tool offerings include polished high helix flutes for fast chip evacuation while giving excellent penetration rates. Whether it’s roughing or finishing, we can supply a high performance tool for your specific needs. 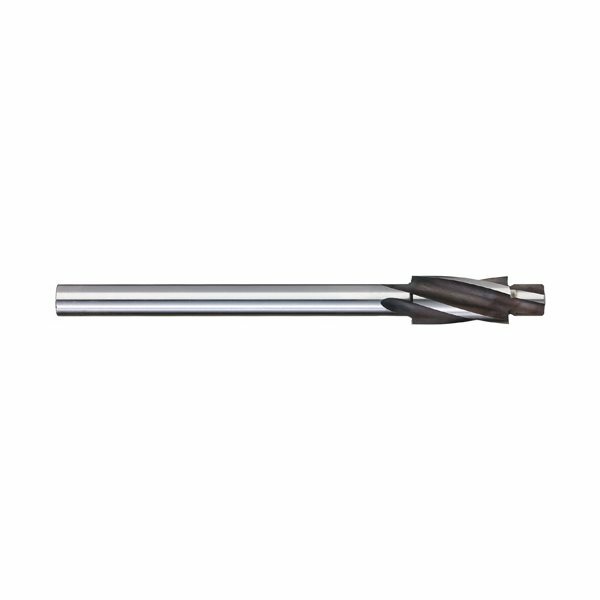 Offered in high speed steel, cobalt, or solid carbide, our available center drills allow access to difficult to reach areas. Optimal for producing center holes in parts and workpieces even if they require machining between centers. The hole cutters lines we offer make any job easier and less costly. 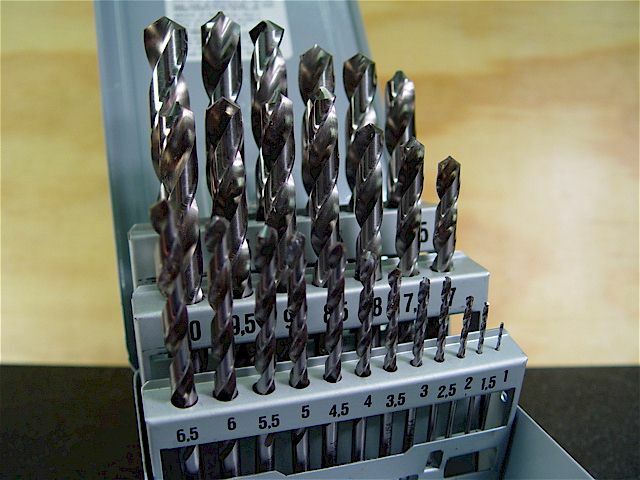 Choose from drill bits, countersink bits, thread taps, jig saw blades, and hole punches. 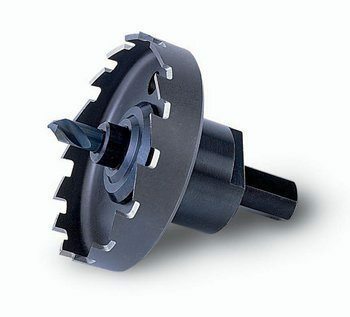 Designed for use with numerous types of metals, we can supply a tool that will cut quickly and cleanly.